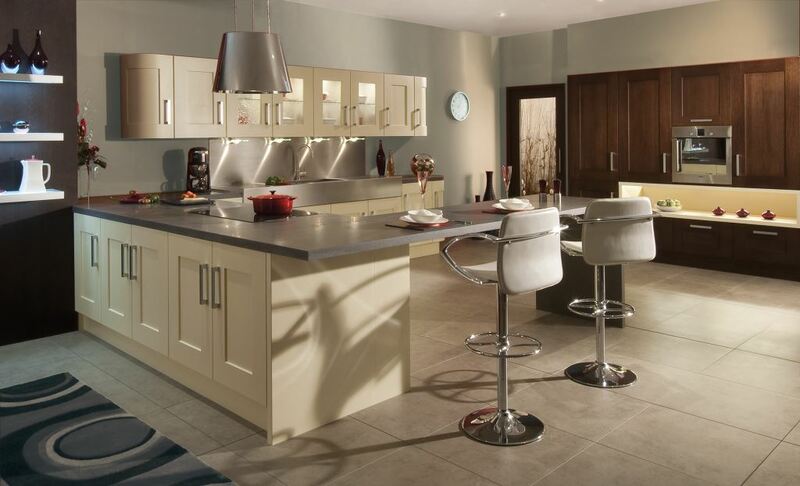 The Clonmel is a shaker kitchen which is available here in 27 painted colours. 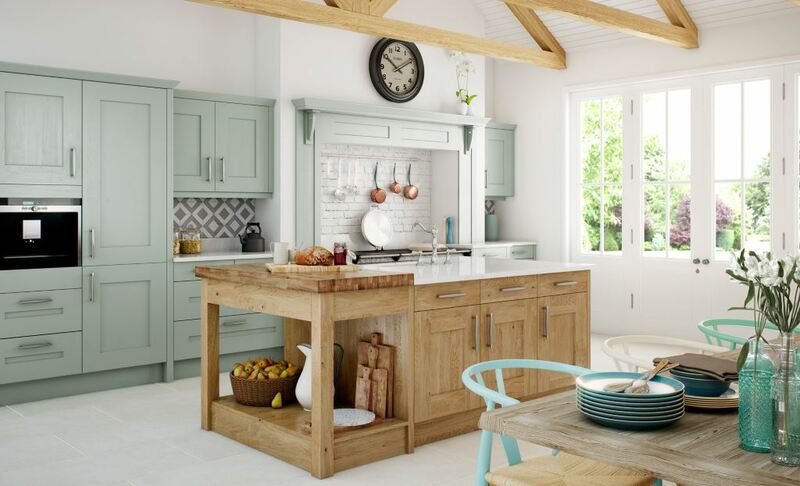 The door is classed as a chunky shaker door which consists of an overveneered hardwood frame and oak veneered centre panel. Due to the nature of the structure there will be a variation grain between doors. This gives it light and dark areas which form part of its realistic appearance.